Physiotherapists help to assess, diagnose, treat and prevent a wide range of health conditions and movement disorders. Physiotherapy can help patients to repair damage, reduce stiffness and pain, increase mobility and improve overall quality of life. 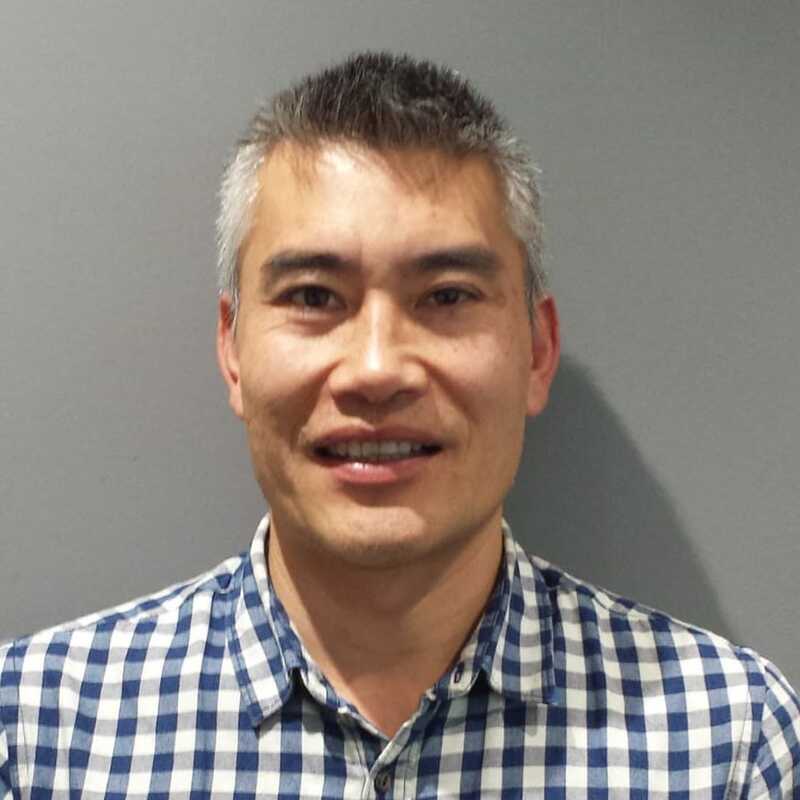 Our Physiotherapist, Thanh Ho, graduated in 2003 with a Bachelor in Exercise Physiology and Physiotherapy (Honours) and has worked in a variety of physiotherapy fields including Sports, Occupational and Ergonomic Health, and Aged Care. Thanh Ho is available Tuesdays and Fridays at Westwood Medical Centre. Call us on 8300 7200 to book an appointment.